A good nap is luxuriously refreshing – but it can disrupt your sleeping cycle if not done correctly. A quick nap can do wonders for your energy levels, but if shouldn’t substitute a good night’s sleep. Planned napping means taking a nap before your feel tired. It’s great for when you know you’re going to stay up later than normal, like a big night out or special occasion. Emergency napping happens when you suddenly find yourself overcome with tiredness and cannot function properly. These are especially important if you’re driving or operating heavy machinery. Always put safety first! Routine napping is when your take a nap at the same time every day. It’s common in children and the elderly, who may need a nap to help them get through the day. 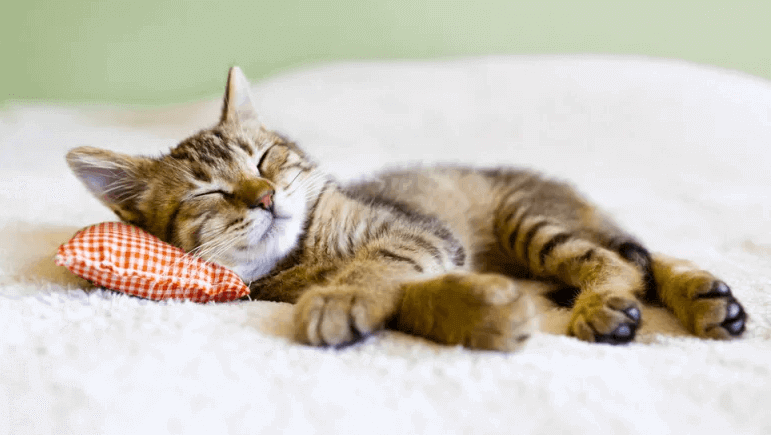 What are the essentials needed for napping? You do not want your nap to leave you feeling groggy or wired at night time so there are a few guidelines to follow. Try to keep your naps to under 30 minutes – any longer can leave you feeling groggy or lead to sleep inertia (a feeling of disorientation after waking from a deep sleep). A quick 20-minute power nap can help to boost alertness directly following your nap. It’s a good idea to set your alarm to make sure you do not over-nap! Where you decide to nap can be a game changer when it comes to falling asleep. Make sure you’re in a comfortable position lying down, your room is at an ideal temperature and you have blocked our noise and light as best you can. Use an eye mask to help create a sense of darkness. Napping too late in the day can affect your night time sleep patterns, whereas napping too early in the day can be near impossible if your body isn’t ready for sleep. Try to gauge the best nap time based on how your body is feeling. Early afternoon, around 2-3pm can be a good time as we can naturally feel a little sleepy around this time. This entry was posted in General and tagged napping, taking a nap, when to nap. Bookmark the permalink.